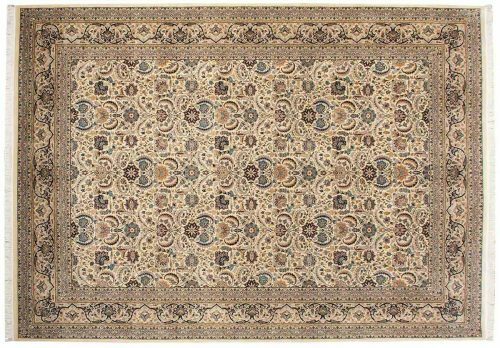 In recent years, Nain rugs have attained extreme popularity. 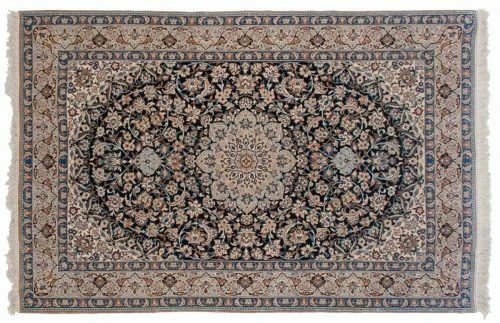 A rug of exquisite workmanship, it is considered one of the finest of all Oriental Rugs. 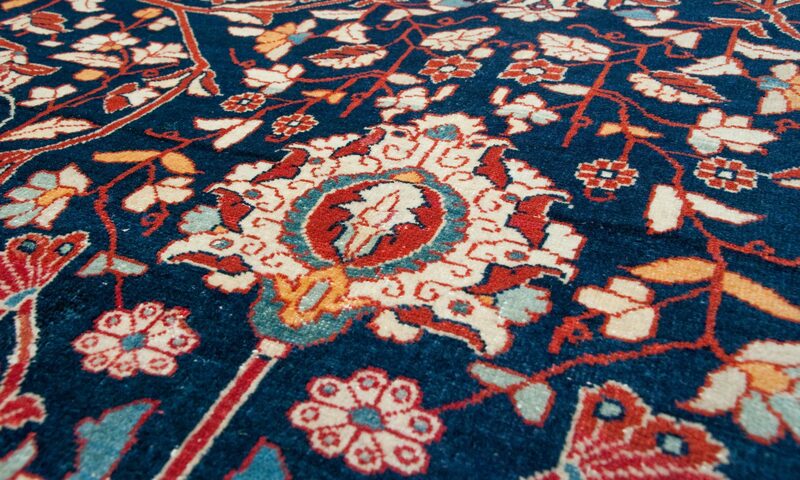 Usual sizes are 3×5 to 5×8, woven in traditional very detailed design on beige, rose or dark blue ground. Very compact and with long durability.